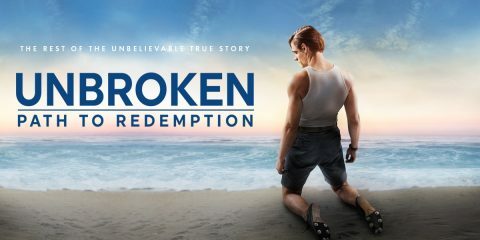 Written by a seasoned professional, Viers explains how to achieve Hollywood-quality sound that will make productions stand out from the rest. 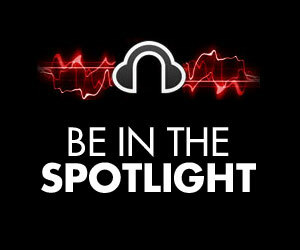 Working as a recording engineer presents challenges from every direction of your project. From using microphones to deciding on EQ settings, choosing outboard gear to understanding how, when and why to process your signal, the seemingly never-ending choices can be very confusing. Professional Audio’s bestselling author Bobby Owsinski (The Mixing Engineer’s Handbook, The Mastering Engineer’s Handbook) takes you into the tracking process for all manner of instruments and vocals– providing you with the knowledge and skill to make sense of the many choices you have in any given project. From acoustic to electronic instruments, mic placement to EQ settings, everything you need to know to capture professionally recorded audio tracks is in this guide. Getting a good recording in the field is still one of the most challenging tasks in the recording industry. From environmental factors and room acoustics to equipment problems, field recording can be filled with potential roadblocks. 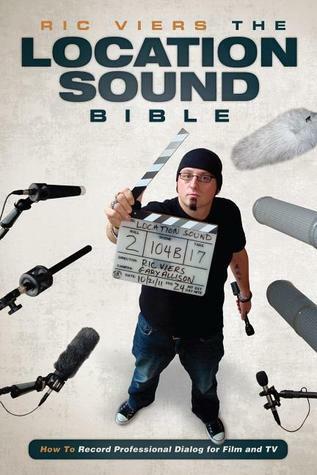 This book will give you the knowledge you need to solve these problems and excel at making the best recording possible at any location. 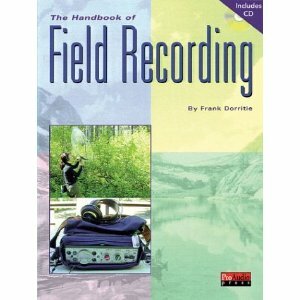 Veteran music and recording educator Frank Dorritie, author of the popular MixBooks title Essentials of Music for Audio Professionals (00330520, Book/CD, $39.95), brings his formidable recording experience to light in The Handbook of Field Recording. 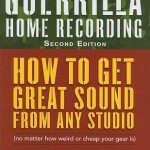 This is an exciting, authoritative title that will demystify the live recording process. ReferenceA clever resource for the ever-growing home recording market.The revised edition is updated with a greater focus on digital recording techniques, the most powerful tools available to the home recordist. 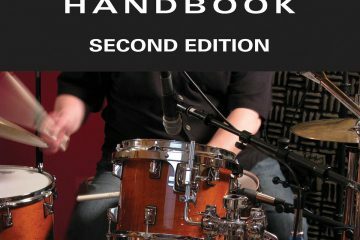 There are chapters devoted to instrument recording, humanizing drum patterns, mixing with plug-ins and virtual consoles, and a new section on using digital audio skills. And since, many true “Guerrillas” still record to analog tape, we have retained the best of that world. 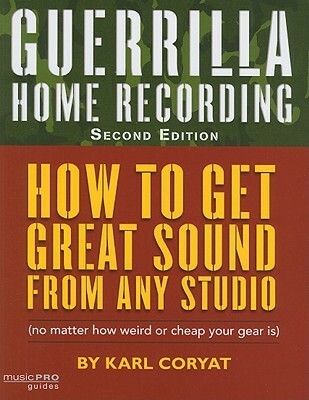 This edition features many more graphics than in the original edition, further enforcing Guerrilla Home Recording ‘s reputation as the most readable, user-frienly recording title on the market. As the most up-to-date, authoritative recording guide available, Modern Recording Techniques addresses the new but rapidly growing market of project studio recording, the new base of home music production using multitrack, hard-disk, and MIDI technologies. 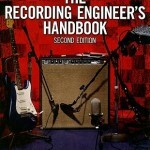 Perfect for anyone wanting to learn professional recording, this updated, easy-to-understand edition provides all you need to fully understand the tolls and day-to-day practices of music recording and production. David Miles Huber is widely acclaimed in the recording industry as a digital audio consultant, author, engineer, and guest lecturer. He received is degree in recording techniques (I.M.P.) 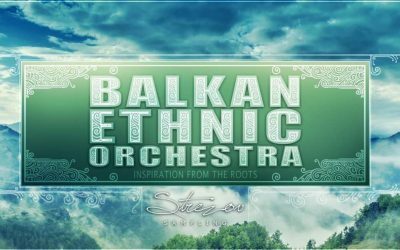 from Indiana University and also studied in the Tonmeister program at the University of Surrey in Guildford, Surrey, England. Robert E. Runstein has been associated with all aspects of the recording industry, working as a performer, sound mixer, electronics technician, A&R specialist, and record producer. He also served as chief engineer and technical director of a recording studio. 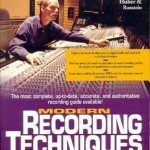 He has taught several courses in modern recording techniques, for which much of the material in this book was originally prepared. Mr. Runstein is a member of the Audio Engineering Society. 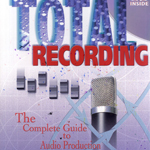 Total Recording’ is the complete and comprehensive guide to audio production and engineering musical recordings in all genres. 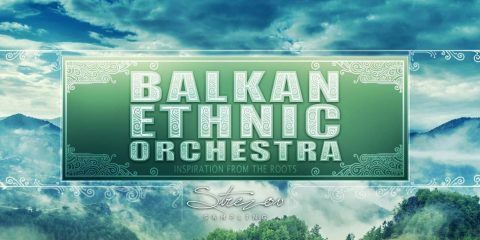 Written by Grammy-nominated recording engineer/composer/ author/industry consultant/researcher/guru Dave Moulton, it’s the product of over three decades worth of professional experience. 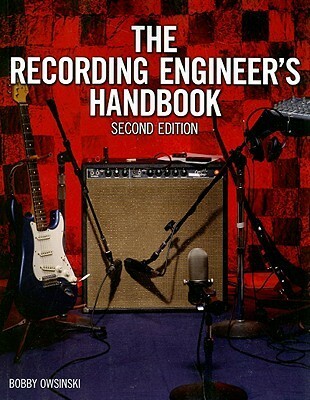 Along with its companion CD of audio examples, this thoroughly current package is chock-full of in-depth information for professionals and students alike about the entire recording process, including: – Studio and control room design for project studios to commercial facilities – Microphone selection and set-up – Recording techniques – Equipment and how to use it effectively: mics, amps, compressors, gates, equalizers, signal processors, speakers, etc.-both hardware and software – Audio software – Surround sound – Using MIDI musically – Mixing boards – Studio acoustics and psychoacoustics – Practical electronics for engineers and musicians – Mixing techniques – Studio procedures – A new approach to acoustics – Analog and digital audio….And many more unique and extremely interesting perspectives, including sections on hearing damage, the microphone as an ear, stereo and surround sound, psychoacoustics, and a wide variety of recording production techniques. 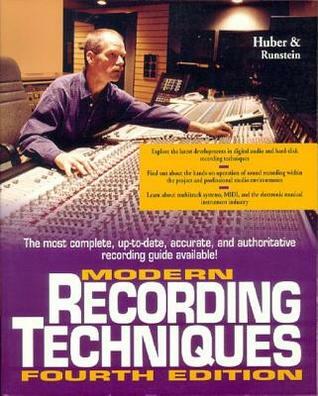 An excellent and thorough resource that you will find yourself turning to repeatedly, ‘Total Recording’ is a must-have reference for every serious recording musician, engineer, and producer. 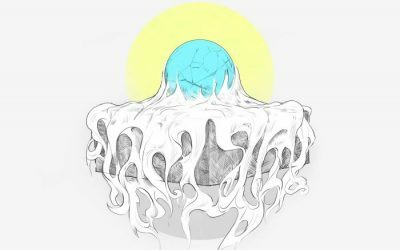 Interested in learning about field recording? 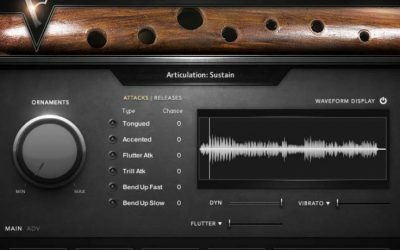 Curious about how to record sound effects in cities and the wilderness? 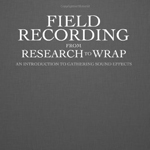 Field Recording: From Research to Wrap – An Introduction to Gathering Sound Effects shares a step-by-step approach to capturing sound clips beyond the studio. It introduces new recordists to the craft of field recording, including gear, technique, and tricks to use in the field. You’ll discover what happens during a field recording shoot, and how to begin your own. 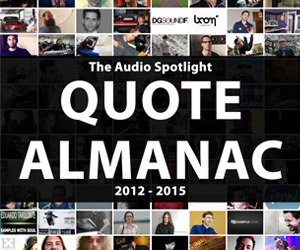 And you’ll learn how to record cleaner, compelling tracks effortlessly, and more thoughtfully. 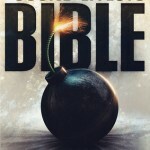 Author Paul Virostek has provided sound effects for Hollywood films such as Batman Begins, Ali, and others. 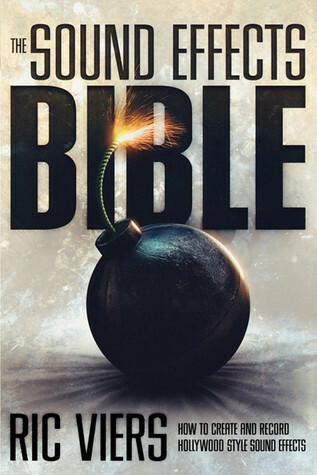 He has contributed to commercial DVD libraries, and premier Web shops. 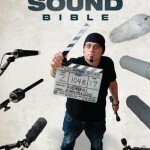 He uses almost two decades of experience to explain how to record sound effects simply and clearly.